In Australia, we’re spoilt for good weather – most of the time. Sometimes extreme heat, rain and wind can ruin our plans to relax or celebrate in our own backyards. That’s when you need the convenience and beauty of an alfresco blind on your patio. Alfresco is another way of saying ‘in the open air’, so an alfresco blind simply allows us to keep enjoying the benefits of the open air but with more shelter. 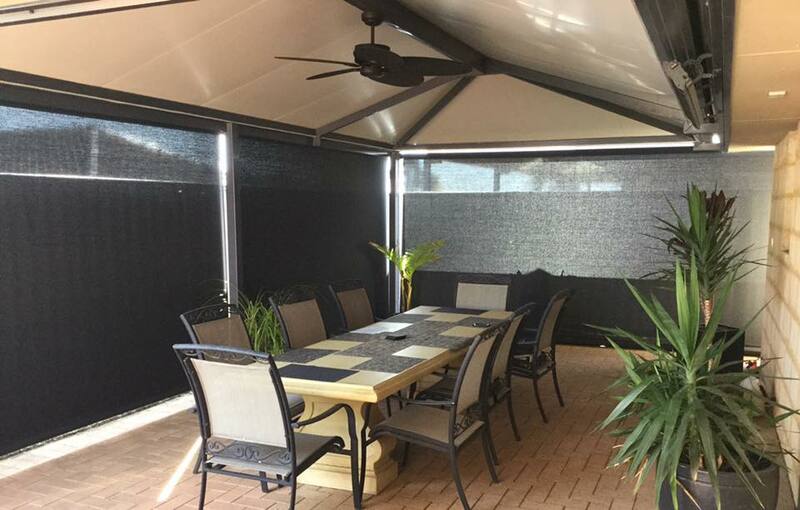 Also known as café blinds, bistro blinds and patio blinds, alfresco blinds can be clear PVC or ultra-durable mesh fabric, so either way you retain your view of the outside world. 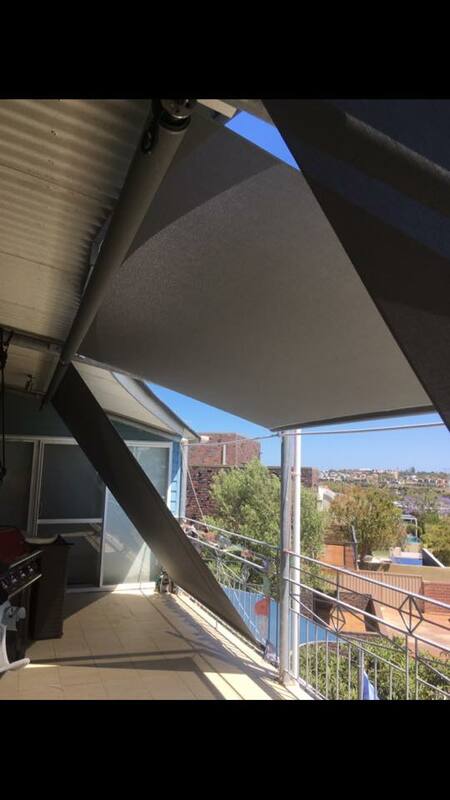 Aside from the protection they give, alfresco blinds also allow you to keep the precious space you already own – so there are no chunky support poles like you’d see on a fixed structure. That’s so important to the likes of café owners who are keen to maximise space for customers! At Great Western Shade, you’ll see a range of alfresco blinds that you’d be hard pressed to beat anywhere else. Some can be motorised for the simplest of operation. Others you still have total control over, whether it’s via zippers, ropes and pulleys, or wires and poles. 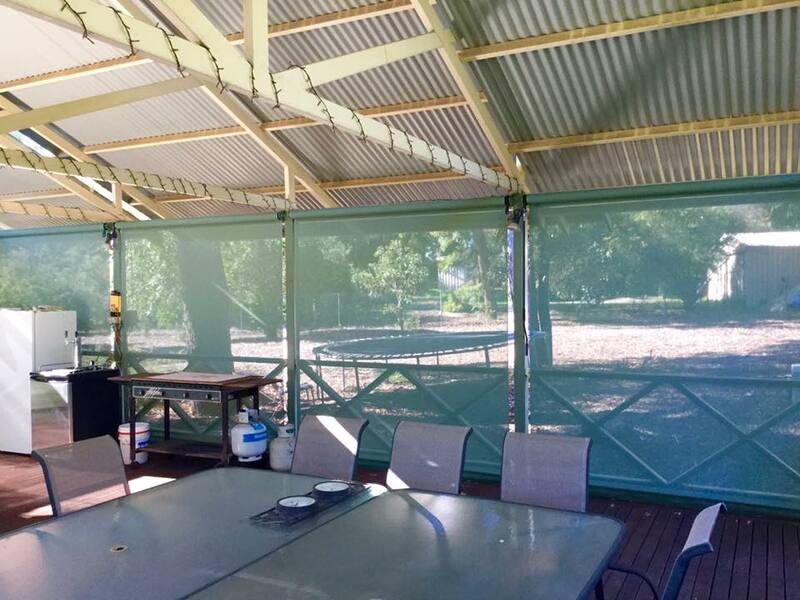 One things for sure, you will get much more out of your outdoor area once an alfresco blind is up. Many call the new space ‘their outdoor room’. So, when you’re ready to extend the practical use of your home, and spend even more time in the great outdoors, Great Western Shade is ready to help. We’re a family-owned-and-operated business that’s local, experienced and affordable, so call us for a free measure and quote today.